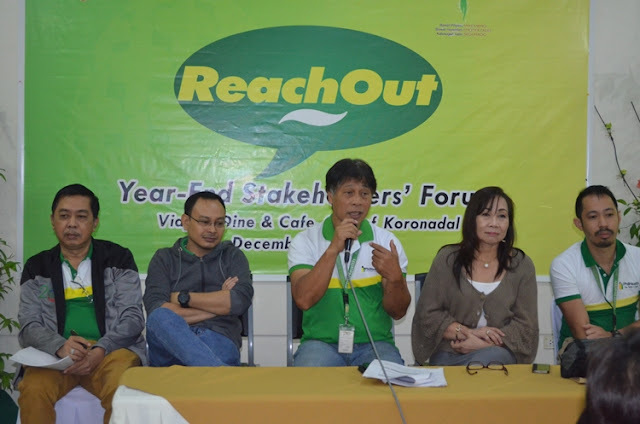 As PhilHealth aims to implement electronic claims processing by 2017, PhilHealth XII clarified all issues and concerns regarding electronic transactions with its health care providers during the Project ReachOut Forum in the Region last December 16, 2016. “Personally, I have my own reservation in terms of involving the 3rd party internet provider in the process of submitting our claims to your office. How safe are our documents and how secured are we in transmitting all our claim forms to PhilHealth?” Dr. Singanon of Makilala Midway Hospital asked. On data security, Information Technology Management System Head, Claudette Canlas stressed that this project shall be done jointly with the Department of Health, Department of Science and Technology and anti-cyber crime institutions. This shall streamline claim transactions through an integrated processing system, enable electronic submission of claims, provide information to the Institutional Health Care Providers on member eligibility and claim status, reduce return to hospital (RTH) documents and detect fraud. Philhealth XII Chief of the Field Operations Division, Engr. 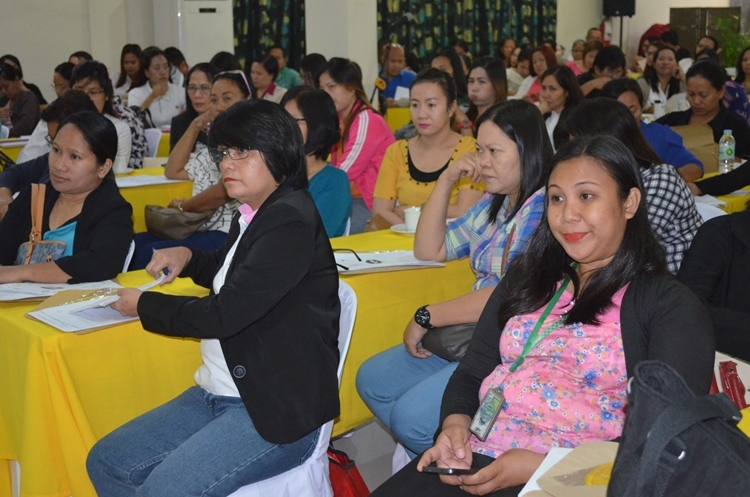 Eugenio C. Donatos, II added that the Health Information Technology Provider (HITP) checks and screens all the necessary data based on standards set by PhilHealth. “This is now our way of making our transactions with you faster and more secured. There may be some imperfections in the system but this is the best way that we can do to minimize the burden of manual transactions,” Donatos clarified. For hospitals’ complaints on areas with poor internet connection, Benefits Administration Section Head, Dr. Henry F. Manzares said that there are third party internet providers who could provide access offline. “You don’t need internet connection in this sense. All you have to do is make the necessary arrangement with the HITPs and have all your transactions bounded by the contract,” Manzares said. Allah Valley Hospital representative reacted that while it is true that PhilHealth is up for online transactions, it should have also settled all other issues pertaining to portal connection first. PhilHealth XII Regional Vice President, Dr. Miriam Grace G. Pamonag replied that by the first quarter of 2017, representatives from Central Office will be coming to address major issues for online Philhealth-hospital transactions. “Yes, we have problems with regard to our IT systems. But we are undertaking synchronized activities in order to address the problems and at the same time come up with new programs to level up our systems,” she said. In her closing statement, the RVP reminded the hospital representatives to file only legitimate and valid claims and help protect PhilHealth fund. “Christmas season is the time for us to reflect on how sincere we are in serving our clients. Are we doing things for the members or for our personal gain? I hope, we commit to serve and provide excellent and honest services to the members in line with our vision, bawat Pilipino miyembro, bawat miyembro protektado, kalusugan natin segurado, ” she concluded. Accreditation and Quality Assurance Section Head, Dr. Antoniette M. Ladio on the other hand, reminded the participants for the requirements in the renewal of their accreditation. He said that before renewing their contract as partners of PhilHealth next year, they must submit a certification from the Philippine Hospital Association that their facility is in Good Standing as an additional requirement in the renewal of their accreditation.